The Video: Miss Universe 2015 Pia Wurtzbach Inspired Eye Makeup | Top Beauty Blog in the Philippines covering Makeup Reviews, Swatches, Skincare and More! 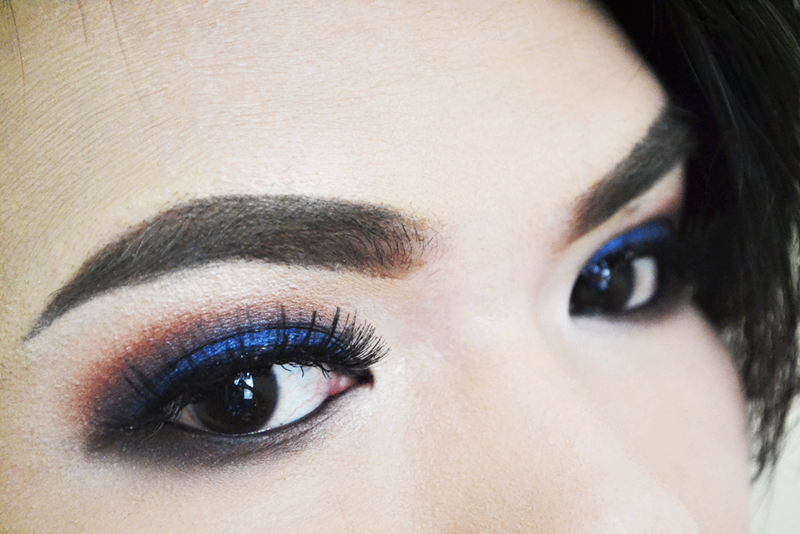 Hope you all enjoyed this new smokey eye makeup video that I created inspired by Miss Universe 2015, Pia Alonzo Wurtzbach's stunning blue gown made by Albert Andrada. As always, don't forget to subscribe, leave a comment and give this video a thumbs up if you enjoyed watching. thank you! Looks really great <3 I love the colours. This make up is amazing! I love this makeup look. I really like how the smoky eye gives a pop of color! The make-up look is flawless. Gorgeous look. What a gorgeous combination of colours! I would really love for you to check out my latest post. I`ve found a really cheap online jewelry shop and I wan to know your opinion about my order.